The first preview of “Three Tall Women,” which was scheduled for Tuesday, has been delayed. “The first preview for Edward Albee’s Three Tall Women has been postponed by two days for technical issues,” said a spokesperson for the show. The show, produced by Scott Rudin, will miss two preview days, Feb. 27 and Feb. 28. The first preview is now scheduled for March 1 at 8 p.m. at the Golden Theatre. The production said it had no further comment on the technical issues. 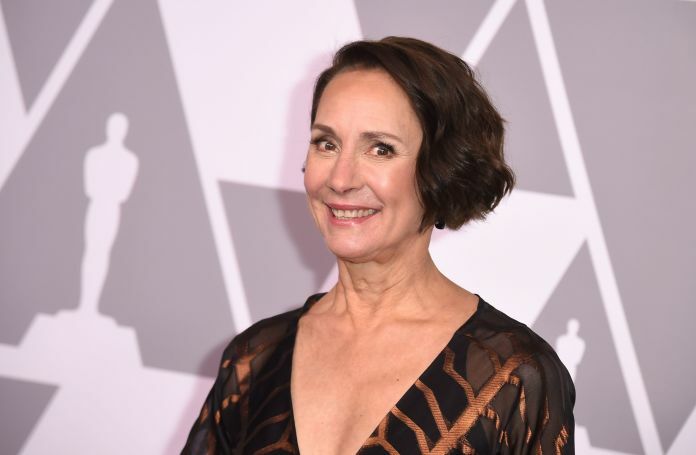 “Three Tall Women,” which stars Laurie Metcalf, Glenda Jackson, Alison Pill and is directed by Joe Mantello, has an opening night scheduled for March 29. It has a limited run until June 24. The show’s spokesperson directed ticket buyers for the first two previews to reschedule those tickets for a later date or ask for a refund.